software package…just $97 a month! 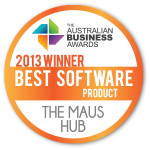 MAUS offers an award winning business improvement software package that provides quality and user-friendly web-based tools for small to medium businesses. 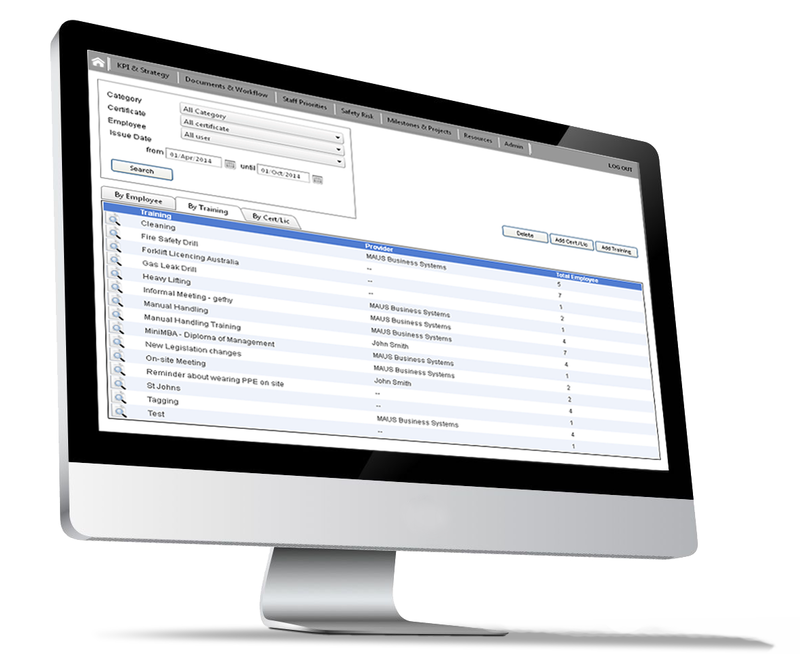 It has over 10 applications to choose from and all the products are integrated together to suit common business needs. Don’t re-invent the wheel! MAUS delivers all the essential systems to help build a high performance business. 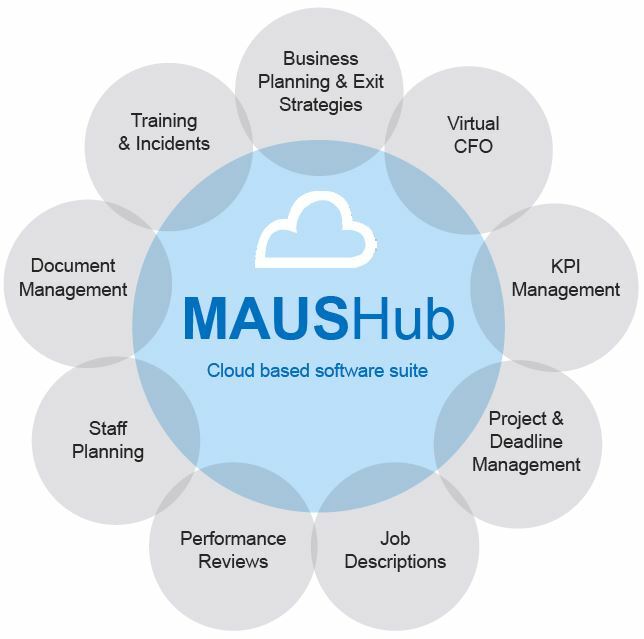 The MAUS Hub is a suite of integrated software modules designed to help any business improve its ability to implement, align and communicate strategies. Sample PDF manual, reports and product brochure. MAUS MasterPlan allows you to quickly and effectively create your business plan, and monitor your progress toward goals. One of the biggest problems a business will face when creating a business plan is a lack of systems and accountability to implement it into the business. 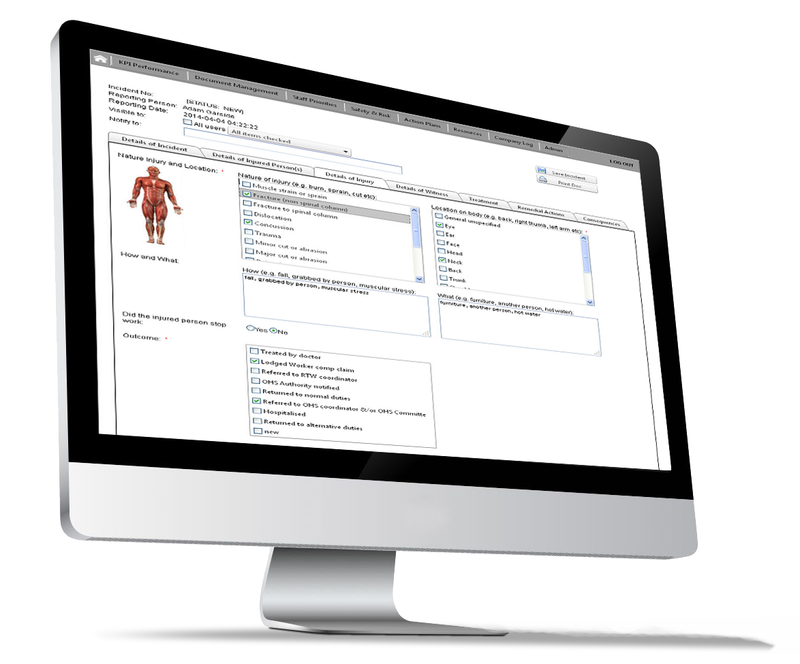 MAUS MasterPlan gives you the system you need to ensure your staff are accountable to the goals and milestones you set. 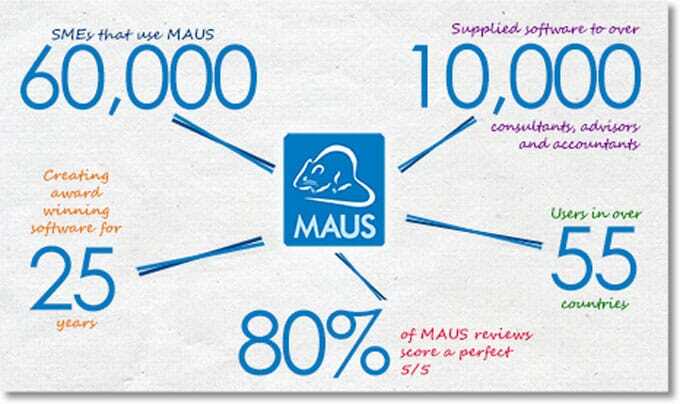 This is a development of the MAUS MasterPlan desktop version, which has sold to over 60,000 customers. Align and monitor business strategies. 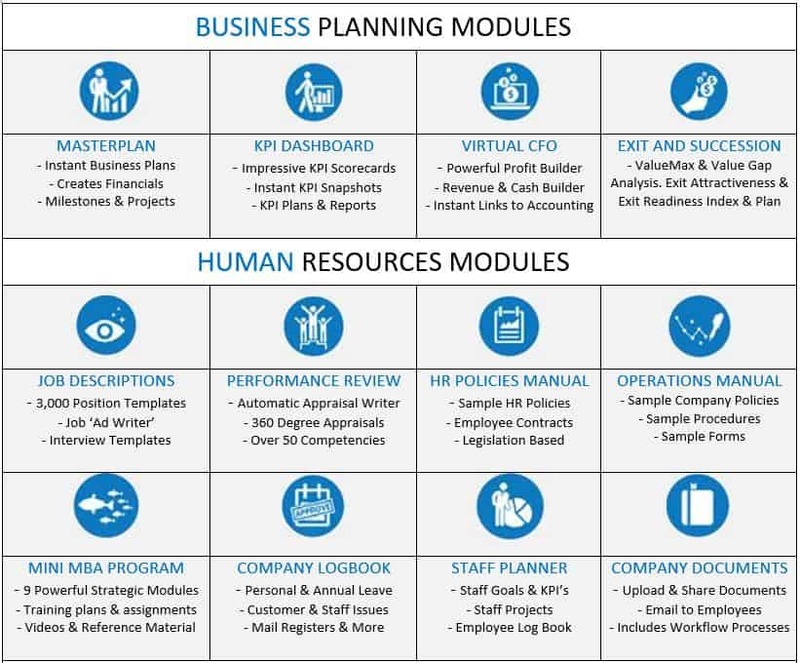 The one page KPI (Key Performance Indicator) snapshot includes financial and non-financial KPI’s which are fully customisable to reflect your business strategy and model. 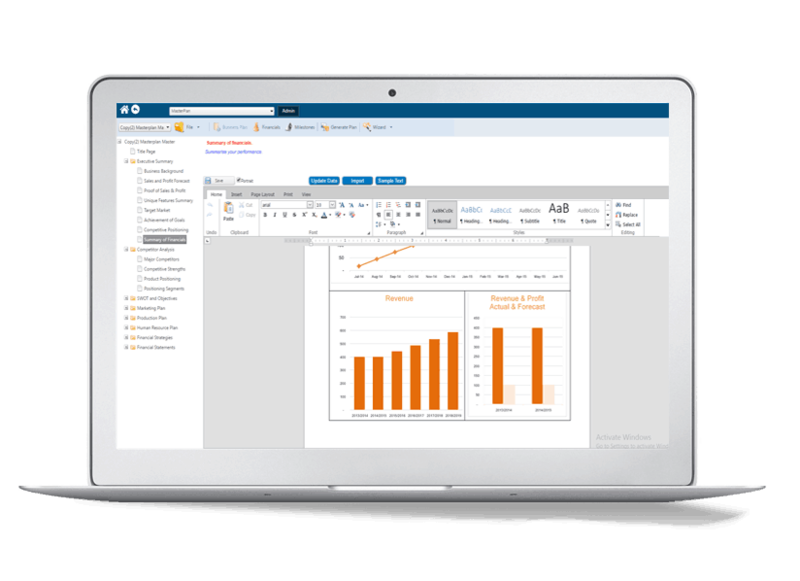 This enables a monthly review of your strategy execution, successes, and obstacles. 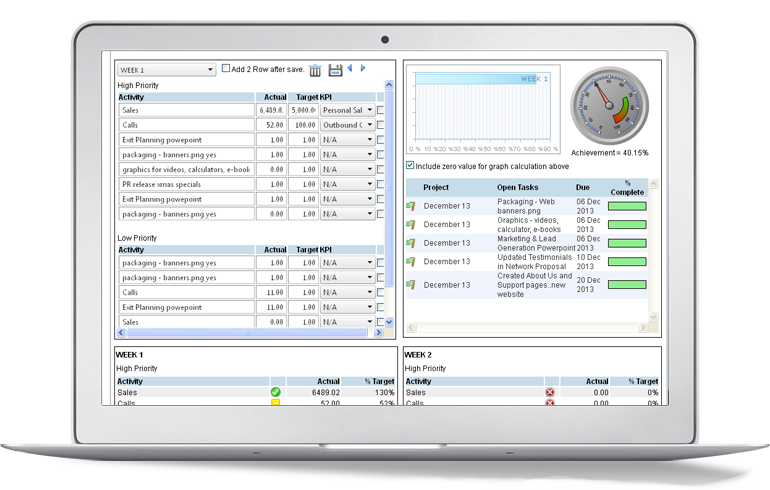 This is a development of the MAUS KPI Scorecard desktop version. …..Connect your data at the click of a button! 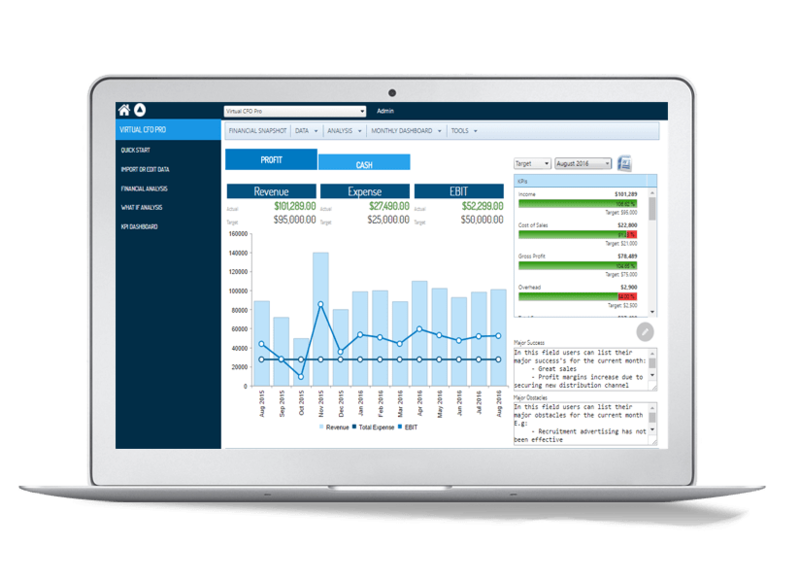 Integrate QuickBooks Online or Xero with MAUS KPI Dashboard to automatically report on the most important aspects of your business. Use accounting data to automatically fuel KPI’s – meaning you get an automatic feed on important aspects of your business. Save time entering KPI data – and make sure your data is consistent and free from human error by linking financial data between software. 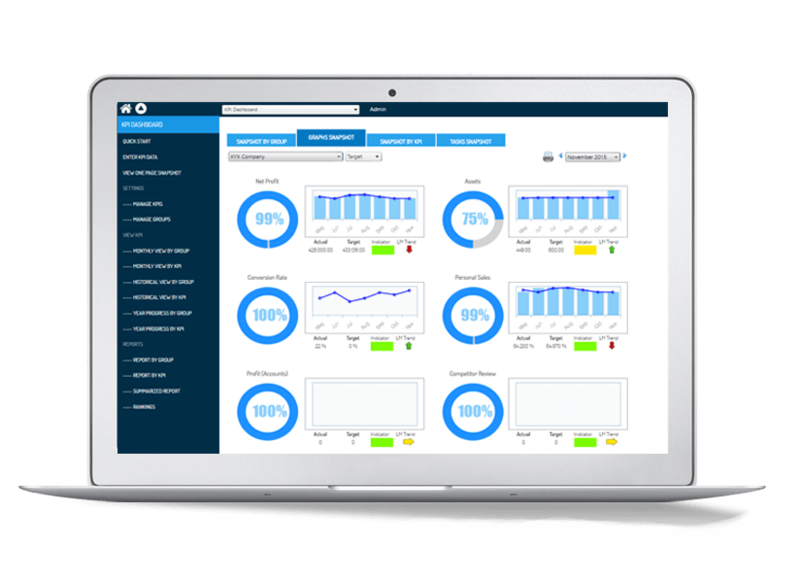 Combine Quckbooks Online or Xero with MAUS KPI Dashboard for a completely cloud based KPI and accounting solution. 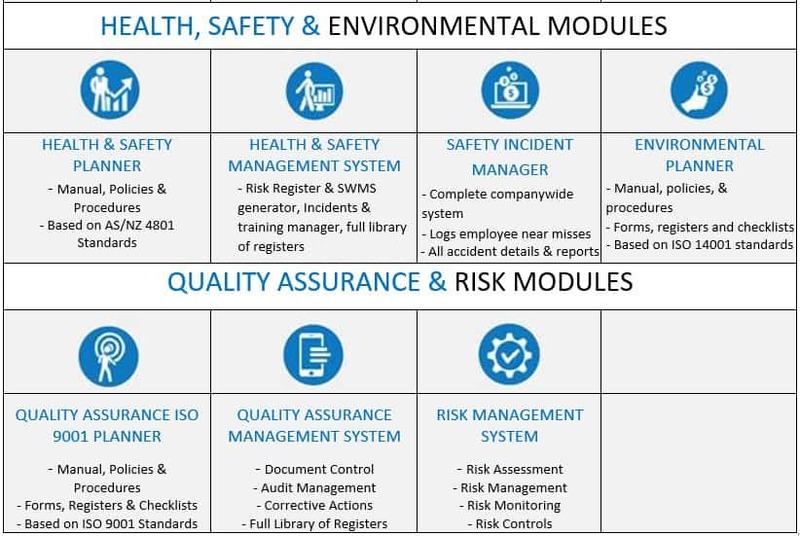 Whether your business is large or small, MAUS Policies & Procedures Software will save you an enormous amount of time and money in creating a tailored handbook. 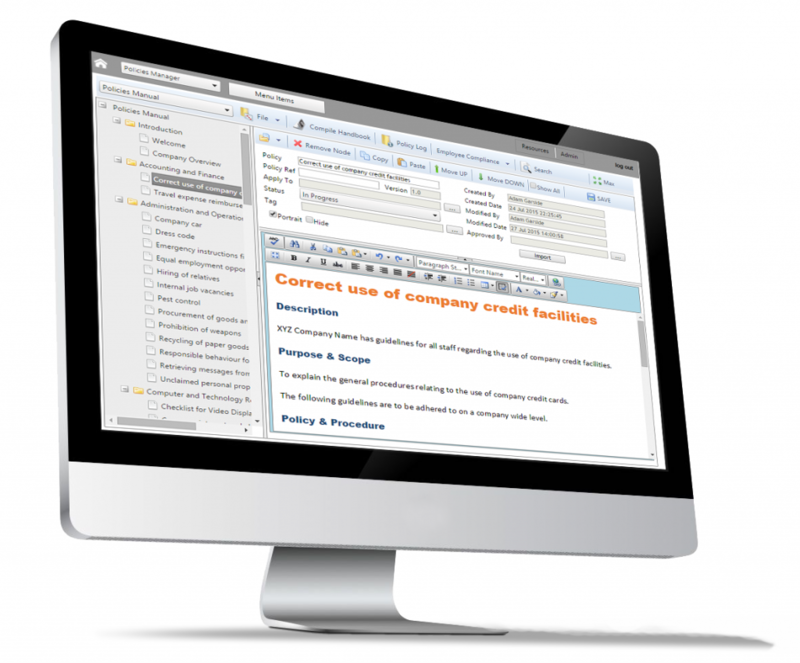 MAUS Policies and Procedures software has been developed and reviewed for over 15 years making it a highly relevant and professional solution to formalise your company policies. 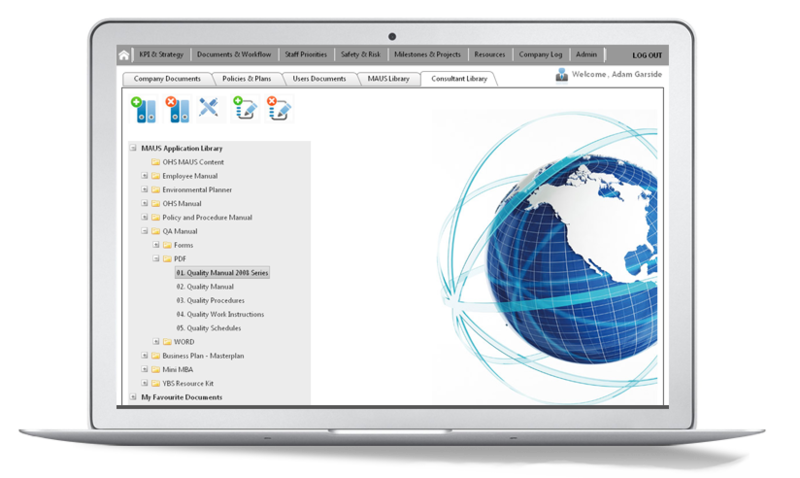 This is a development of the MAUS Policies & Procedures desktop range. Managers can fully customise the content. Managers can easily export documents into pdf/word file they wish. Business name is fully integrated into the text to save time. Version control & automatic email notifications to employees. 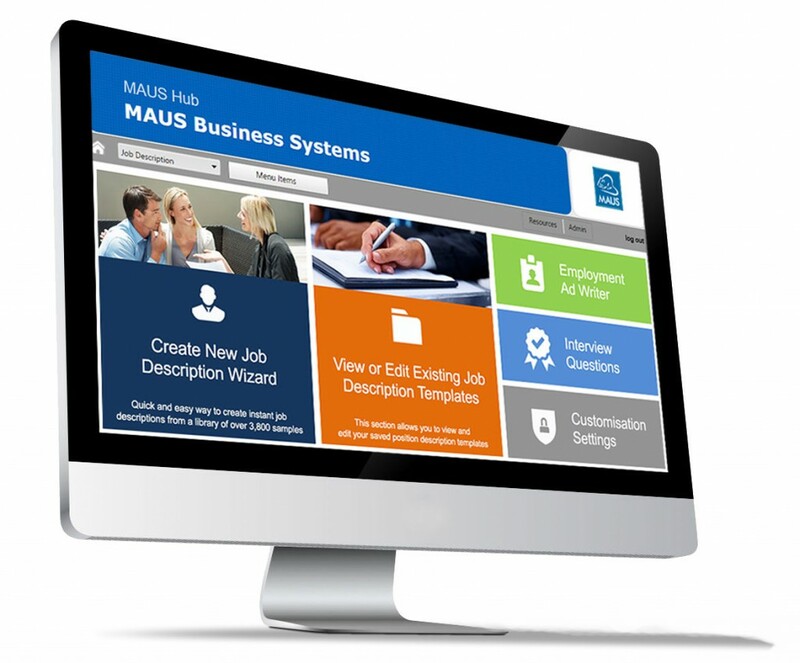 MAUS Performance Review was developed as a way of conducting employee reviews quickly and thoroughly. It allows companies to engage their employees using a secure, easy-to-use system that can be easily customised to suit the management process. Its designed to keep your staff on track with their performance whilst maintaining a strong focus on coaching development and areas to improve on in the future. This is a development of the MAUS Performance Review desktop version. A comprehensive list of performance competencies that can be customised. Capable of both 360 reviews or one on one reviews. MAUS Job Descriptions is the only software that actually writes your position descriptions and advertisements for you! Using exclusive Intelli-Text technology, the software virtually writes and customises the descriptions for you in minutes. 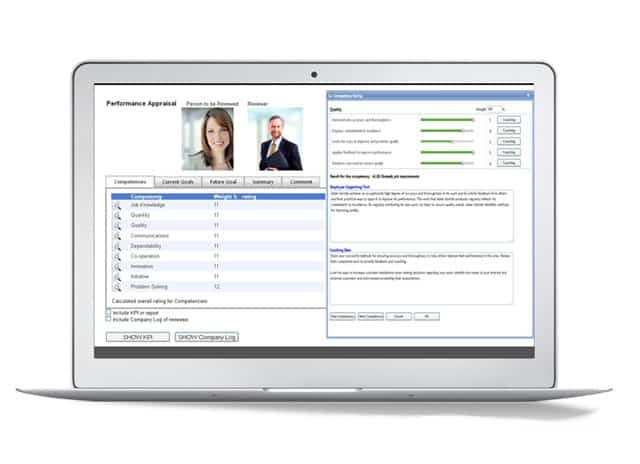 It even provides you with the tools to maximise each role how you see fit. This is a development of the MAUS Job Descriptions desktop version. MAUS Virtual CFO is the perfect tool for performing a comprehensive financial health audit on your business in minutes rather than hours. This tool provides you with a structured process to analyse your business and provide a detailed financial health check report. Step 3 – Revenue drivers: unlock sales potential within a business. Every business has forms that employees need to access. The Document Manager app enables you to publish those forms into a central place. Research indicates staff turnover causes confusion over the location and correct versions of forms to use. The MAUS Document Manager solves this problem overnight. Select one core module to get started. 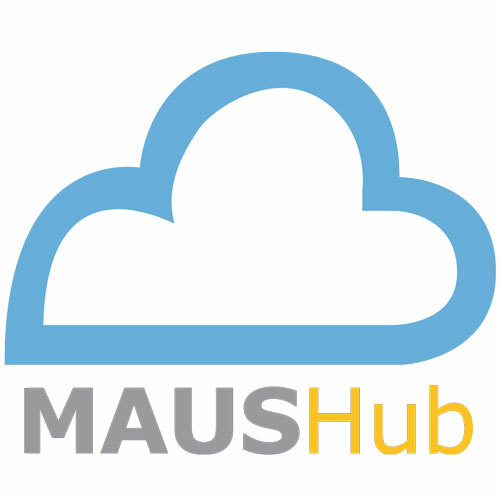 Access to the MAUS business resource library covering a wide range of subjects. A series of powerful diagnostics to accurately pinpoint exactly what needs attention in your business. Free 45 minute consultation with a MAUS Certified Consultant to get you started. The cloud based software platform won the ‘Best Software Product’ at the Australian Business Awards in its industry classification. 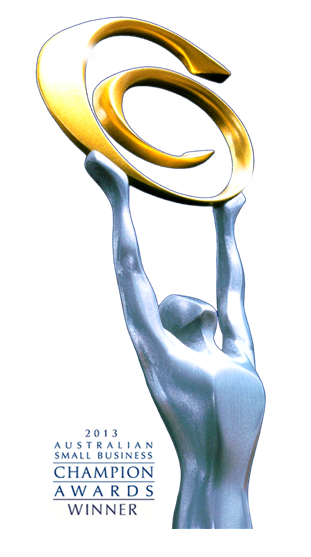 The Australian Business Award for Best Software Product recognises market-leading software products that demonstrate overall product superiority offering a point of difference from their competitors.